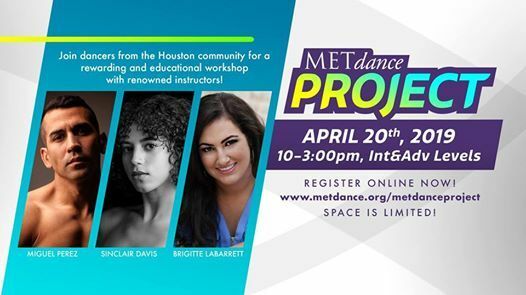 Join the dancers from the Houston community for a rewarding and educational workshop! 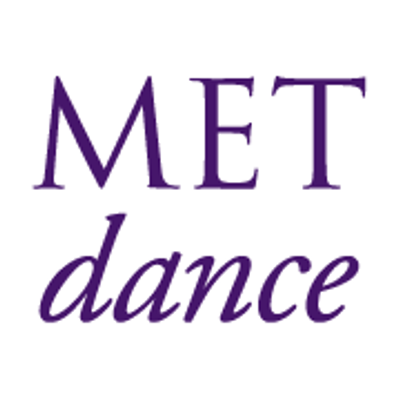 There will be no drop in classes, payments or METdance class cards allowed for this workshop. All registrations must be complete by April 17th, 2019.